ORDERING CUSTOM T-SHIRTS – Integrity Shirts! The minimum quantity for placing an order is 12 pieces. If you need help or have questions, email or text us! 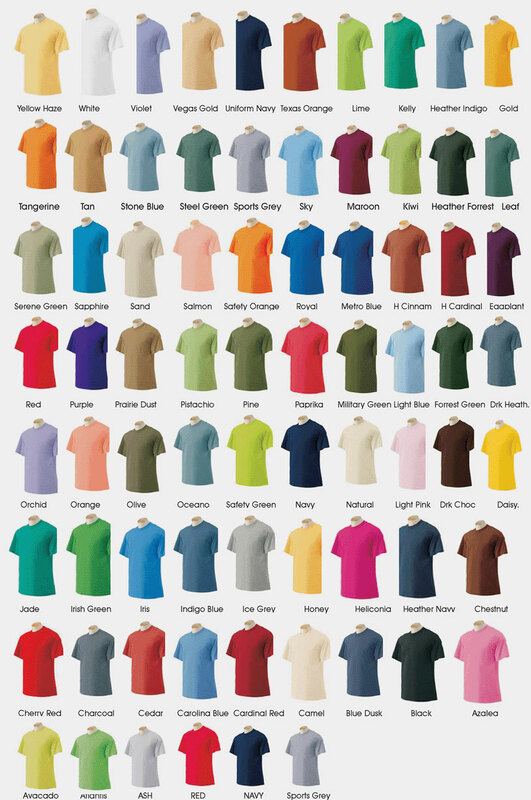 You can mix and match shirt colors but changing ink colors does cost a little extra. The first hour of artwork is included and there are no screen or set up fees. VIRGINIA TECH DEPARTMENT, CLUB OR TEAM? Shirts Inc. DBA Integrity Shirts is a licensed internal campus supplier for Virginia Tech affiliated sports teams, departments, student clubs, and club sports. Refer to the university artwork guidelines for which logo to use and keep that in mind when coming up with ideas for shirts. Preferred format for raster artwork is 300dpi with file created at the actual desired printed size. Again, if you need help or have questions, email or text us! Copyright © 2019 Integrity Shirts!. Proudly powered by WordPress. BoldR design by Iceable Themes.